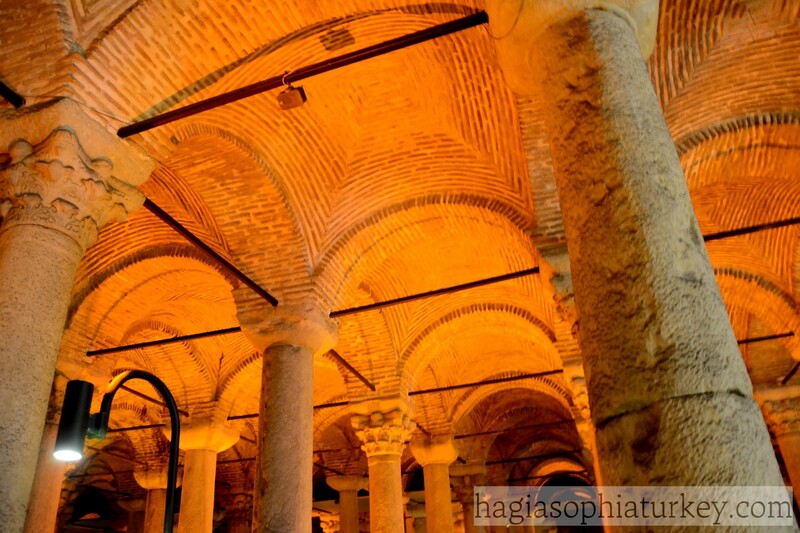 Located across the Hagia Sophia Museum, Yerebatan Sarayi is also known as the Basilica Cistern because of a basilica that was once located nearby as a cultural centre. 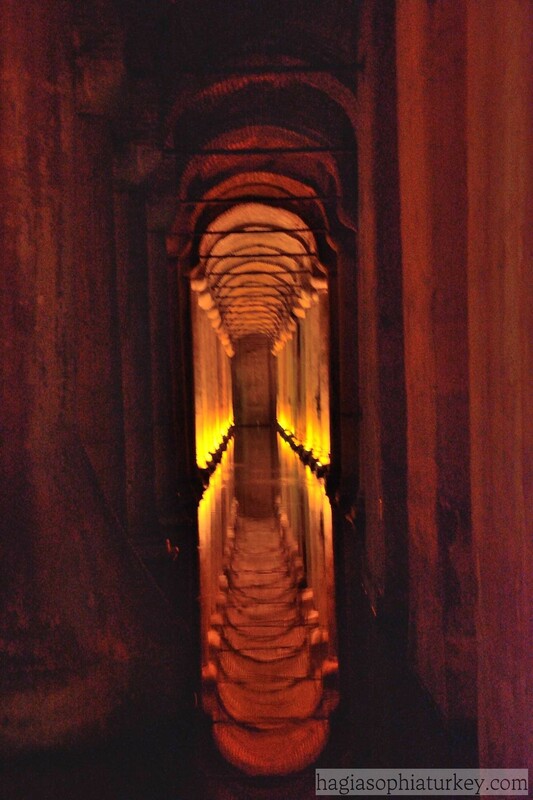 It is the largest surviving underground cistern of Istanbul. 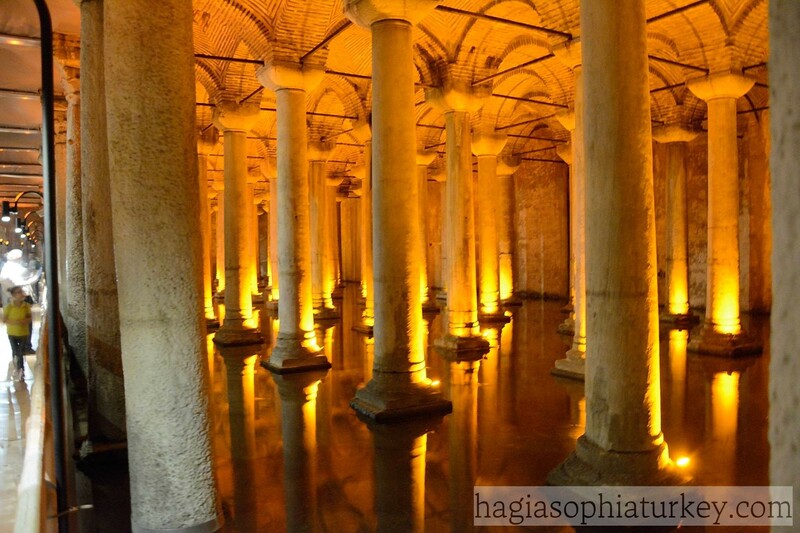 Fatih Cistern, St. Sophia Cistern and Theodosius Cistern is some of the 80 cisterns that supplied water in Constantinople. 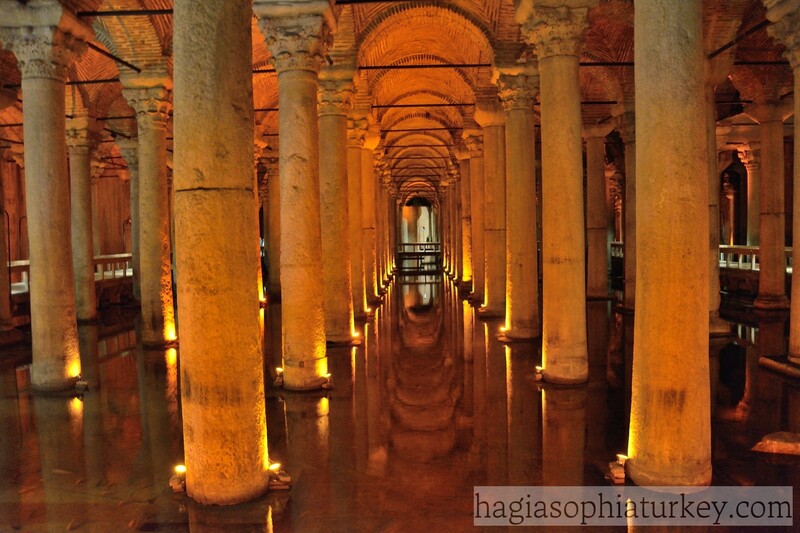 Basilica Cistern was repaired by Justinian and came to its current state after a fire in Nika Riot. 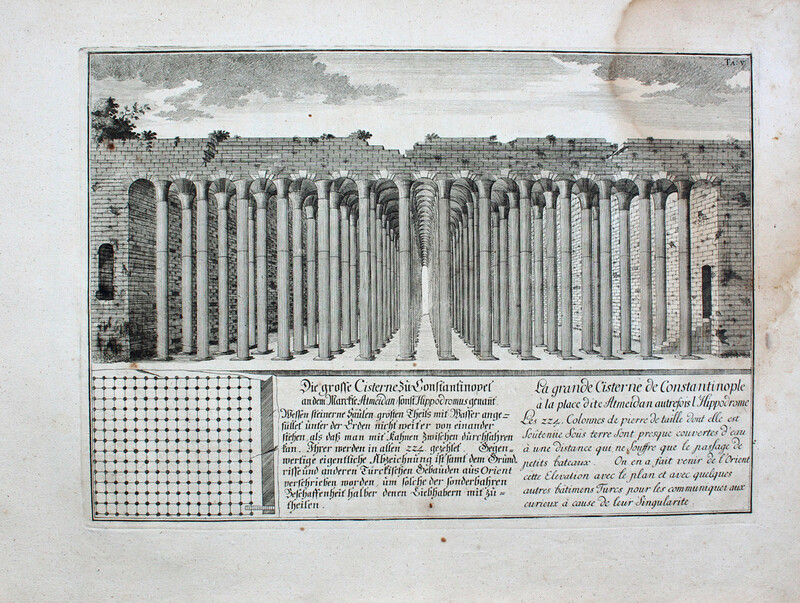 Before that, it’s believed that it had a porticoed courtyard with marble columns. The cistern was used to supply water which was carried from Belgrade forest via the Valence Aqueduct. 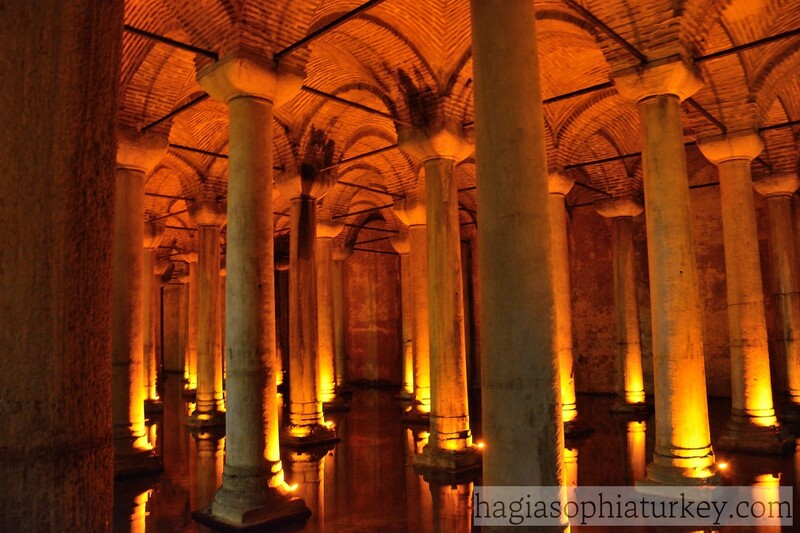 The water was used for the Great Palace especially during summer time, then the Ottomans used it for Topkapi Palace. 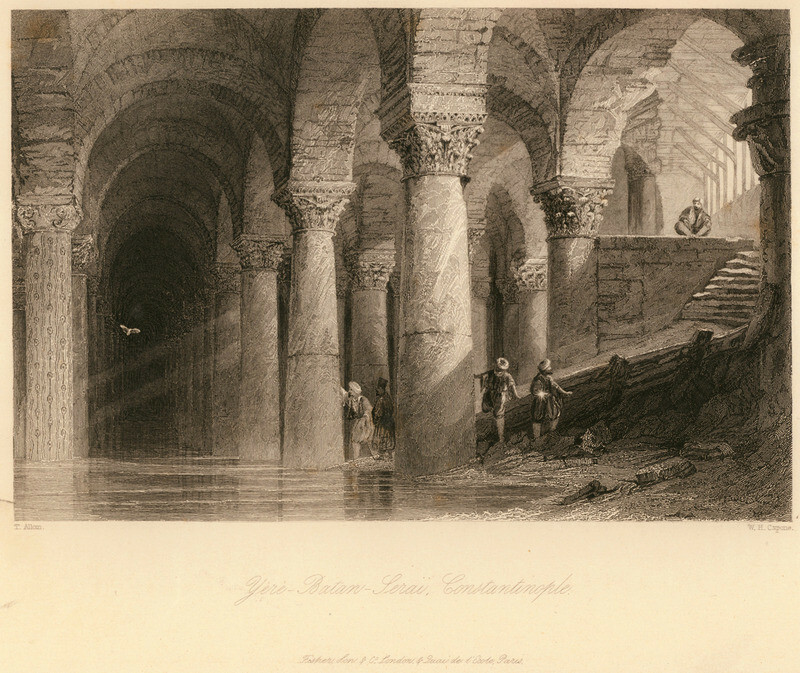 In the 16 th century, the cistern was rediscovered by a Dutch Traveler – Petrus Gyllius. He narrates that people would pull water with buckets from the holes and even fish there. It was restorated in 1985 and opened to public in 1987. 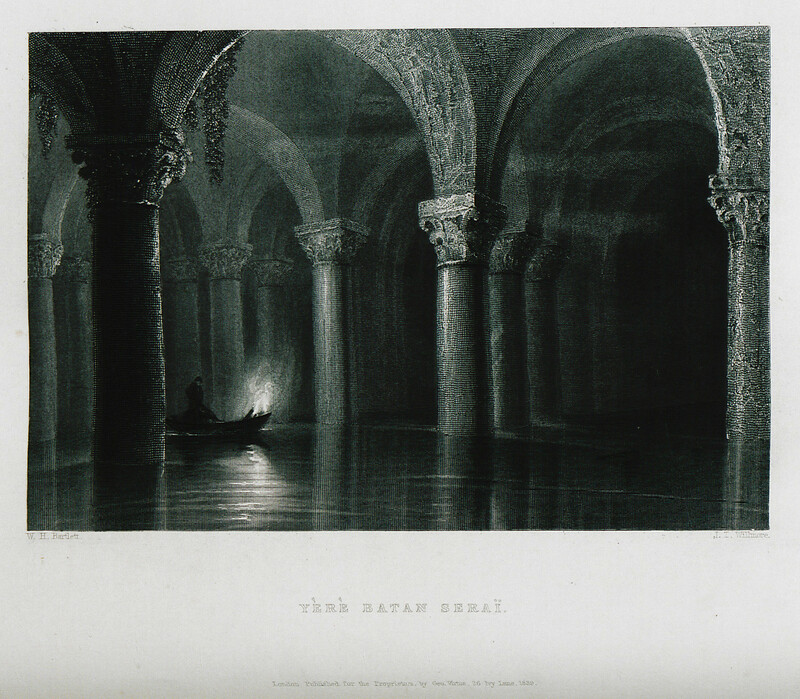 The Cistern had a capacity to hold about 80.000 tons of water. However, all water you can see is one-meter in depth. 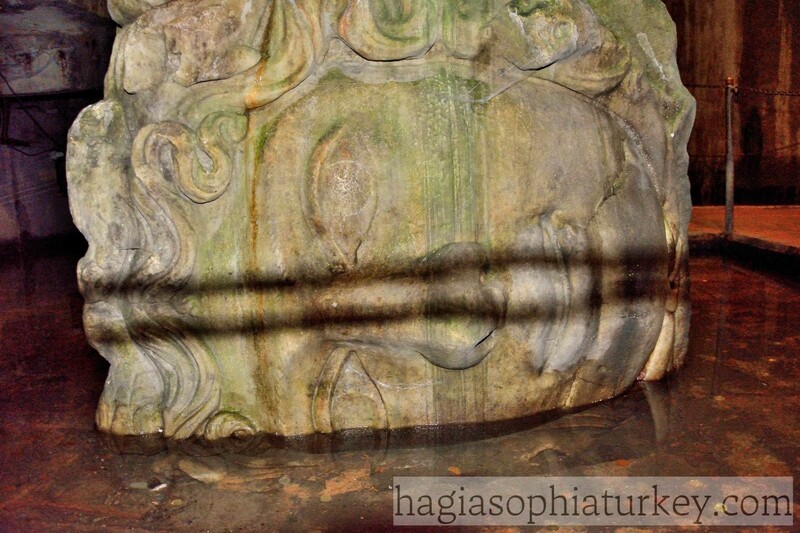 Basilica cistern has 336 columns laid out in 12 rows of 28. They are made of marble and granite most of which are Corinthian style. 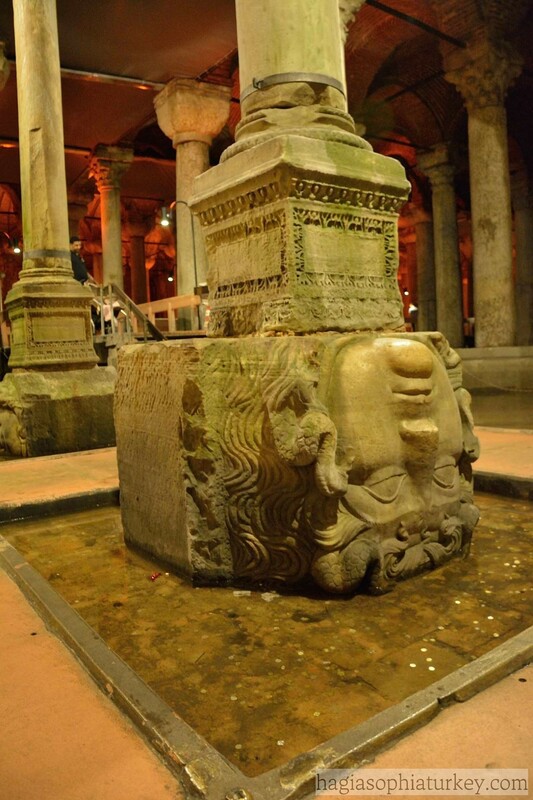 Some of the columns are believed to have been taken from the Forum of Theodosius. 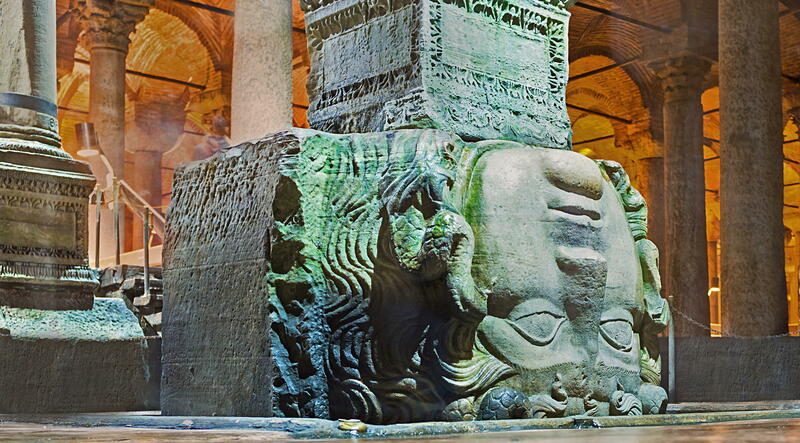 Basilica Cistern is a fascinating place telling many legends and stories with its different hinds of columns and capitals bearing them. 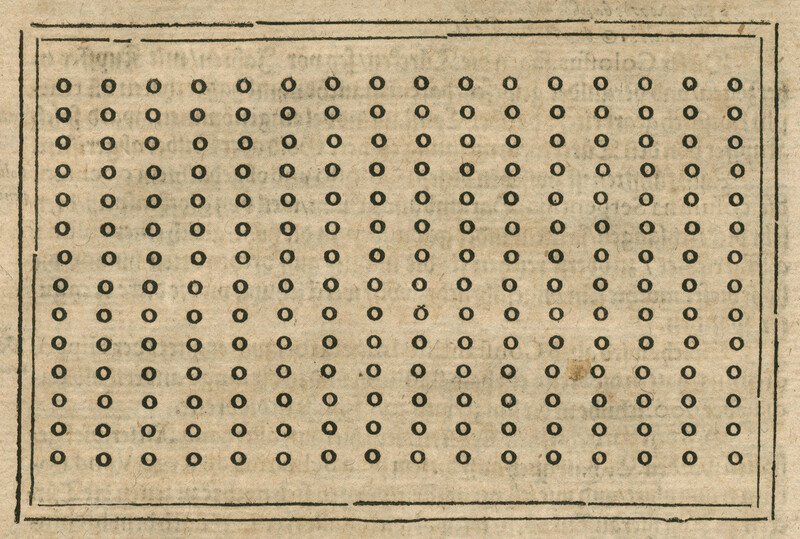 One of them is the Hen’s eye column with tear-drop motifs on it. Tears are attributed to the 7.000 slaves that were employed for the building. Hundreds of them died during the construction. 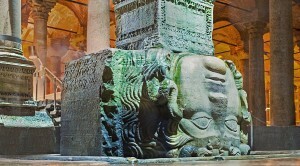 In the classical world, you can see Gorgon images used in important places. They are mostly interpreted as an evil-eye. 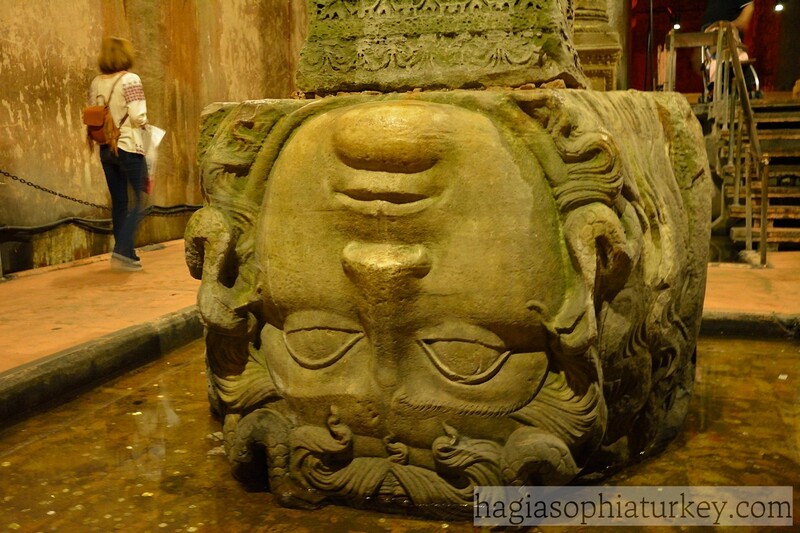 In Basilica Cistern their power to gorgonize the onlookers are thought to be negated by putting these gorgeous heads in a reverse or lateral position. According to a legend, Medusa is one of the 3 Gorgon sisters and was once a beautiful maiden. After a charm that converted her hair into snakes, her gaze would turn anyone that look at her into stone. 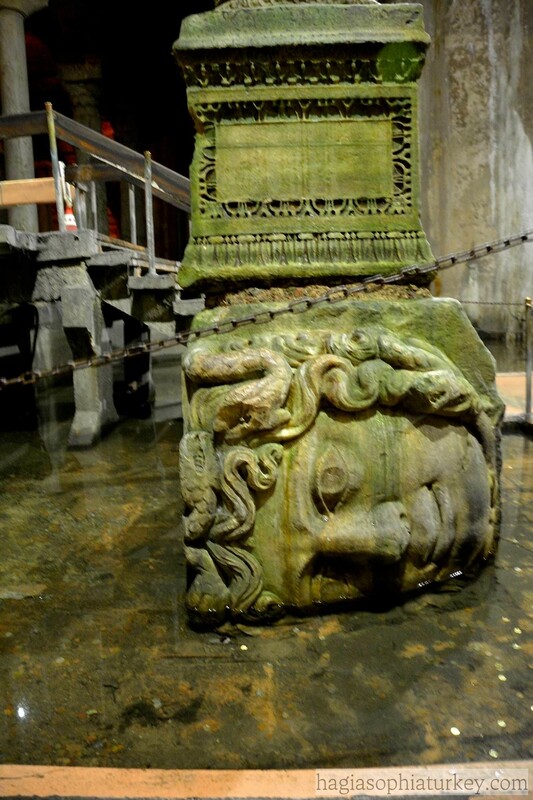 Putting these enormous heads in the structure is also believed as an abandonment of pagan beliefs of Romans. 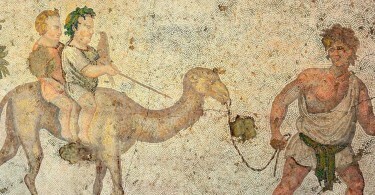 Dan Brown’s bestseller-Inferno also gives an important role to the cistern in its adventorous plot. 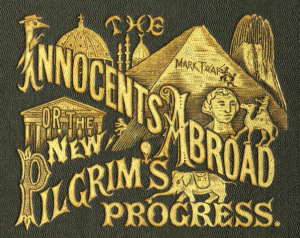 The book was filmed in 2016 starring Tom Hanks. 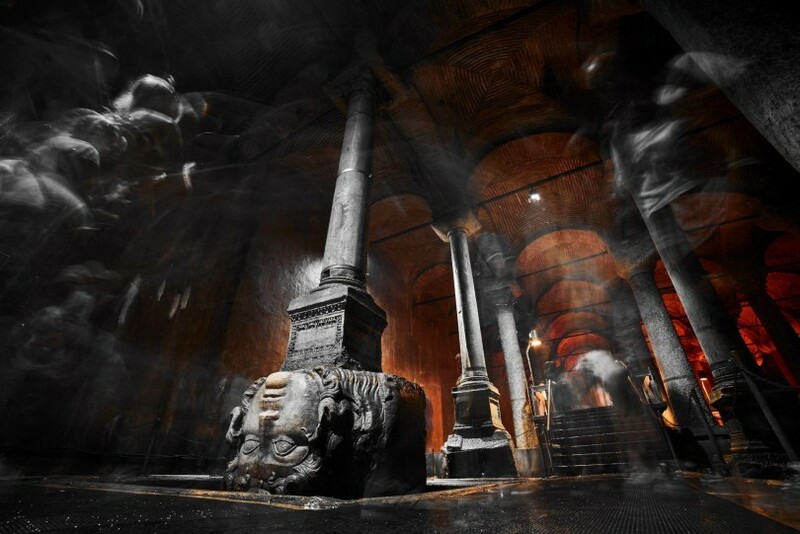 Basilica cistern has an enchanting atmosphere with its crimson aura coming from its brick walls and vaults with echoing sounds around you. It is open daily for visiting. Various concerts and events are held there from time to time. However, note that entrance with your museum card isn’t available in the cistern.